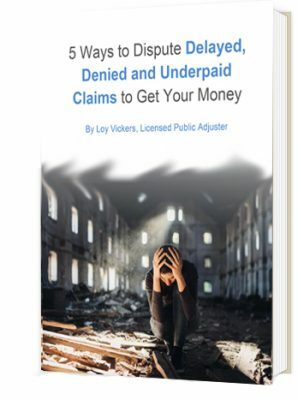 Get the Ebook: The 5 Ways to Dispute Delayed, Denied and Underpaid Claims to Get Your Money. Don’t let the insurance companies push you around. Learn how to get the money from your claim that you deserve. How Can a Public Adjuster Help You? Just the fact that I had someone fighting for my best interest was a huge stress reliever for me. 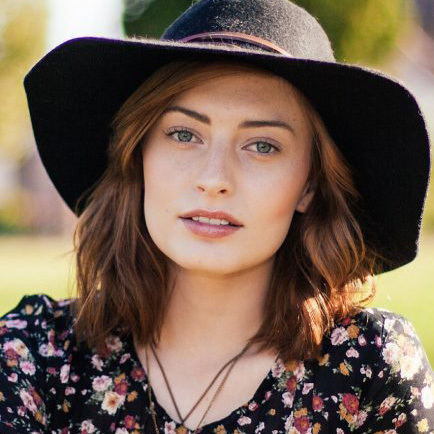 Loy is very good at what he does. He is easy to talk to and knows how to get results. Loy and his team were great. He took the stress completely out of my life and knew exactly how to communicate to my insurance company. Texas, Oklahoma, Florida, Mississippi, Missouri, New Jersey, New York, Pennsylvania, Puerto Rico, Colorado, Kansas. His team is highly skilled in the many facets that encompass public adjusting. The team will ensure clear communication with your insurance carrier, reduce your stress and maximize what’s available to you in your policy. Mr. Vickers currently sits on the Board of Directors for the Texas Association of Public Insurance Adjusters serving as Treasurer and chairman of the legislative committee. 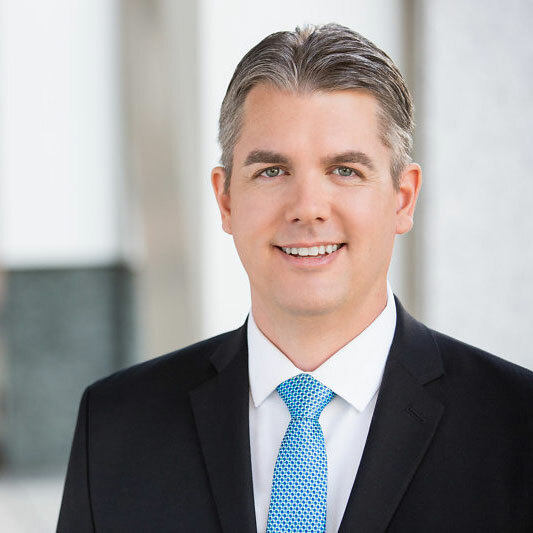 Mr. Vickers has formed a company of experts who specialize in navigating the insurance claim process for property damage claims for commercial, industrial and residential insureds. Since 1989, Empire Public Adjusters has recovered more than 100 million in insurance proceeds for their clients. They have the experience to guide you through the complex maze called the claims process. Call Loy Vickers at 866-214-7461 for a free, no pressure, consultation. Loy Vickers is a Level 3 Certified Infrared Thermographer Drone Pilot. He can use a drone that carries an infrared camera. By doing this, his team can find the true extent of the damage to your property, from flood to hail and more. Knowing the true extent of your damage is the only way to recover the maximum amount from your insurance claim. 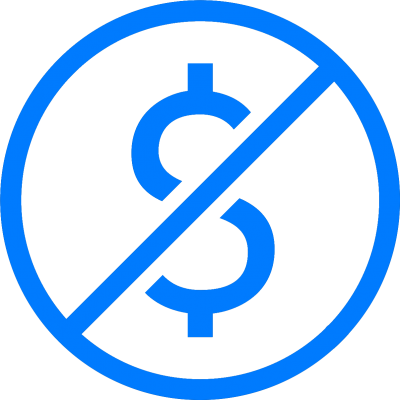 Copyright © 2015-2017 Empire Public Adjusters, Inc. All Rights Reserved.